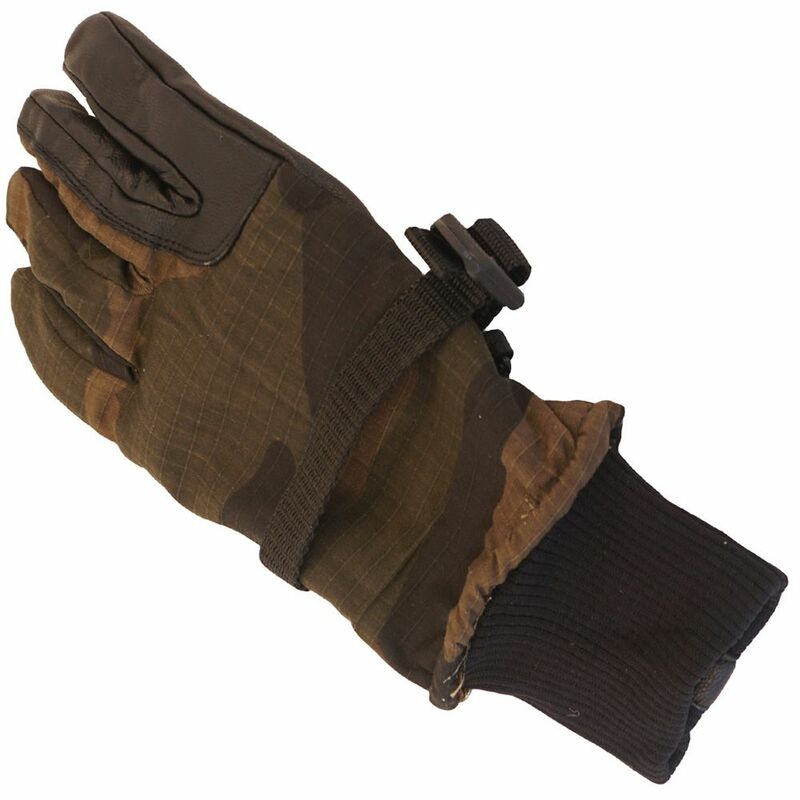 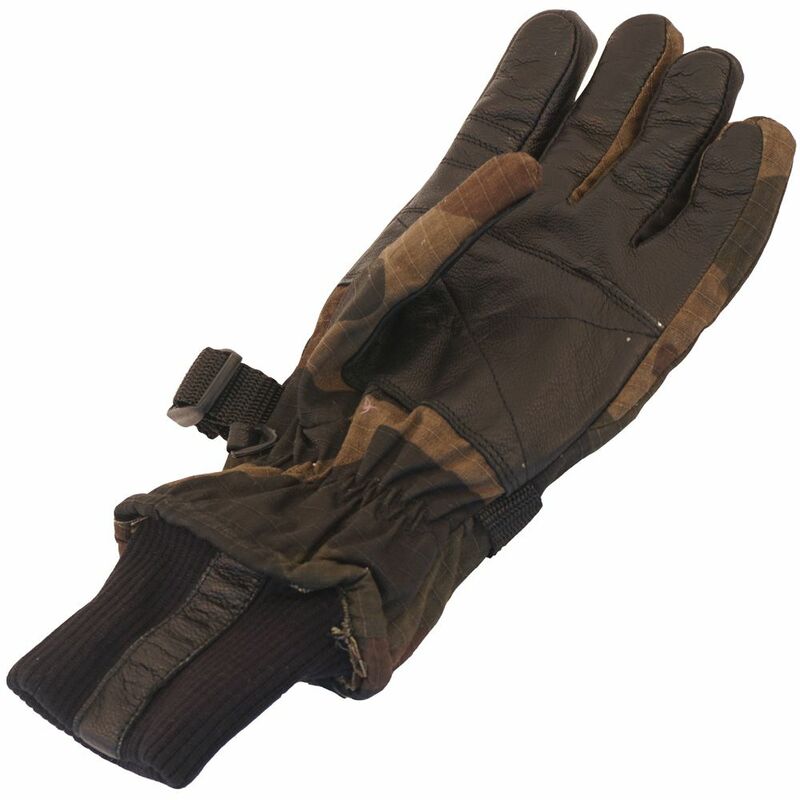 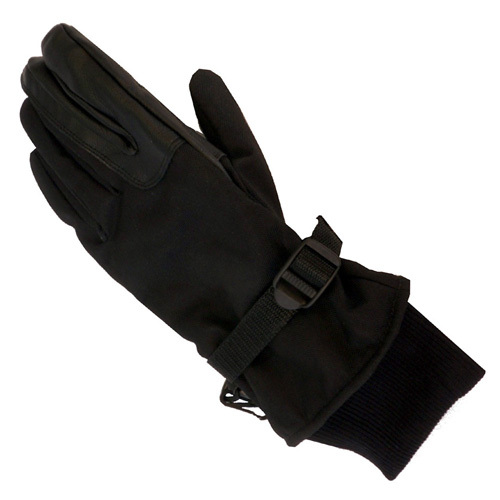 Safeguard your hands against freezing temperatures with the Cold Weather Military Gloves - Black. 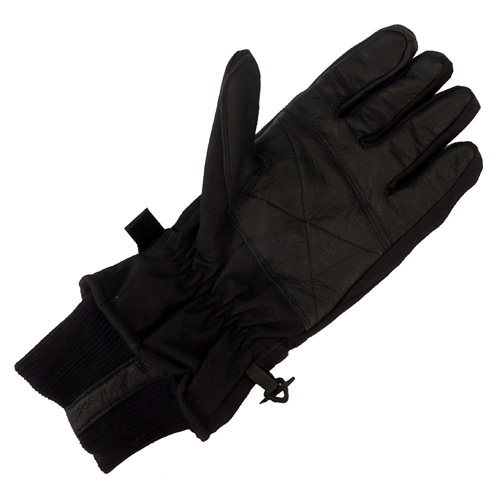 The soft polyester tricot lining is reinforced with a nylon shell and leather palm patches for strength and protection. 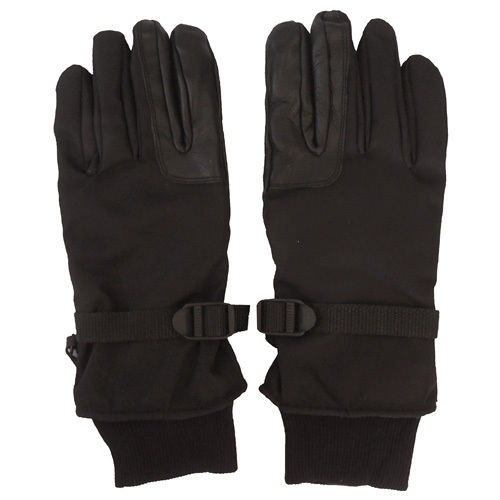 Knitted cuffs ensure a snug and secure fit, while the ThermoBlock insulation technology encases hands in a layer of warmth and comfort. 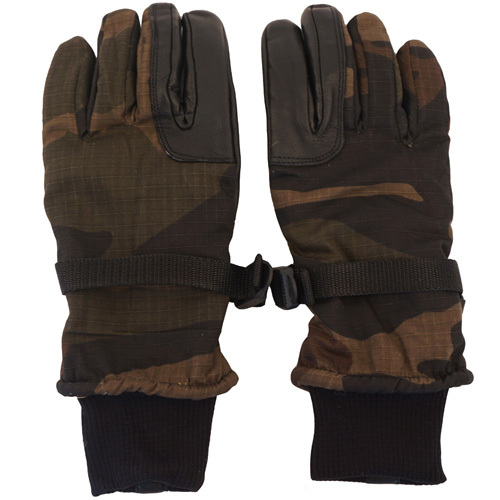 Ideal for tactical activities and everyday wear.